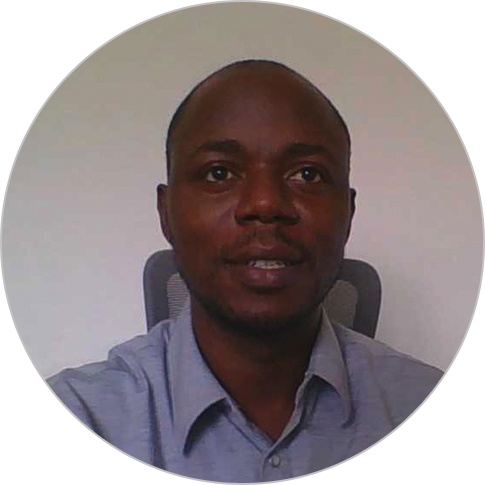 Lucien Gortor is an information and communication technology for development (ICT4D) specialist with nearly 13 years of experience in planning, implementing, and maintaining ICT projects, including five years implementing USAID-funded ICT projects in West Africa. Before starting his current role as the senior ICT advisor on the Digital Liberia Project, Mr. Gortor served as an ICT advisor on the USAID Governance and Economic Management Support project and the USAID Liberia Administrative Support Systems project. He previously worked as a senior network engineer with Discoverytel, an ISP based in Ghana with occasional working visits to other parts of West Africa. His expertise includes networking, radio transmission, system integration, system security, project management, ICT procurement, ICT training and capacity building. Mr. Gortor holds a MBA, MIS option from the University of Ghana, a combined BSc in business and IT from the Ghana Institute of Management and Public Administration, and a Higher National Diploma (HND) in engineering, telecoms options from Takoradi Polytechnic, Ghana.